At the beginning of August, I sat in a cafe at Focus with Simon and Rosie Satchell and asked them about how their Little Church (Kent Road) was going. Over the last six years Simon and Rosie have faithfully led the Kent Road community as a group of Christians of all ages most of whom live in the north Bishopston area. It has been a thriving community in which the Alpha Course has been run and a few people have become Christians. 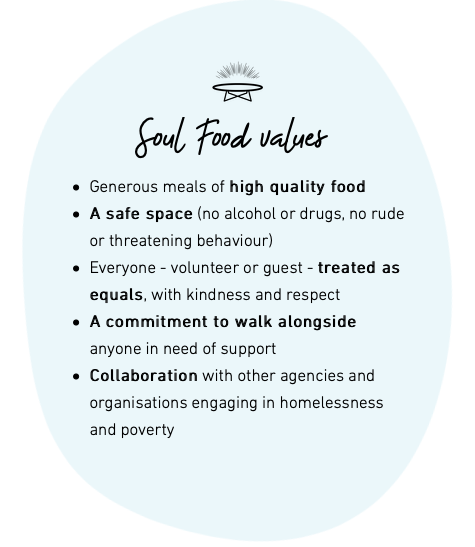 I was expecting more of the same from Simon and Rosie when we met and was gently blown away when they began to talk of their heart to connect with and disciple the lonely and the vulnerable. 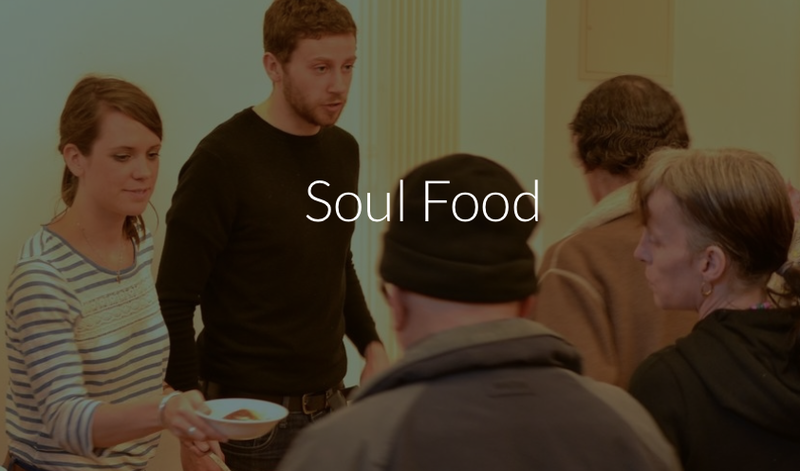 They spoke of friends in Edinburgh who have run a ministry called Soul Food and talked about their desire to start a Soul Food at B&A Gloucester Road.